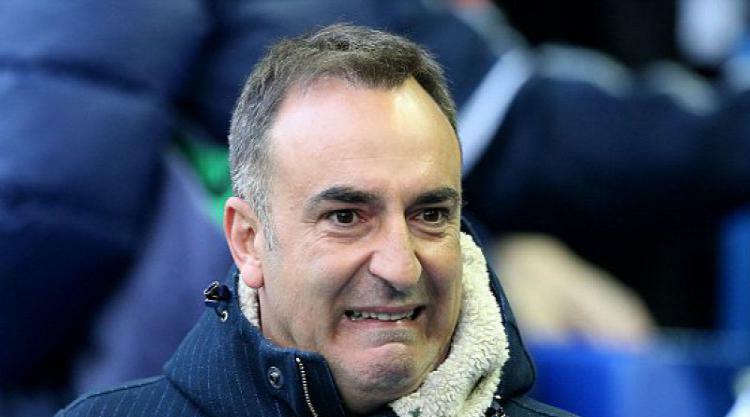 Swansea have appointed Carlos Carvalhal as manager until the end of the season. The Portuguese was sacked by Sky Bet Championship side Sheffield Wednesday on Christmas Eve but has almost immediately found work in a higher division. His task will be to keep the Swans in the Premier League. They sit bottom of the table with 13 points from 20 games, a record which cost previous manager Paul Clement his job earlier this month. The Welsh club said Carvalhal's contract included the option of an extension at the end of the season.